Everyone is sending out their end-of-year messages of thanks, gratitude, invocation of blessings and marvels at the wonders around us, and I'd like to join in. Only it's difficult, because I am mad as hell about what has happened to my home country during the course of 2018 and terrified out of any remaining wits about what will happen in 2019. I haven't been blogging much, because to be interested in blogging you have to not mind 'sweating the small stuff' and currently I mind this very much indeed. Oooh, a mispronunciation on Radio 3! Oooh, clapping between movements! Ooooh-ahhh, a soloist in a short skirt. WOW! 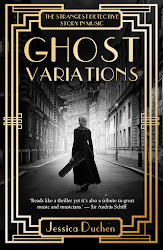 I've been lucky to have some excellent guest posts this year. I've given the floor whenever possible to those who make the arguments best: Anna Lapwood on gender equality for choristers, Dame Sarah Connolly on the implications for the music world of Brexit, and more. It's not that I don't want to write. It's that I am feeling angry, depressed, knocked sideways and bloody scared. Nobody talks about the knock-on effects of Brexit. It has opened the gates of hell. Its implications are far, far wider than just a country trying to leave a union of other countries. It has released fascism from under its foul rock. How do you get back from that? Some see 'temporary disruption' in the event of 'no deal'. For those who lose their jobs or medications in that event, there is no such thing as 'temporary'. It's too late. When your job's gone, it's gone. How do you get back from that? If freight flow is reduced by 80 per cent and the lorries can't get in and out, the whole place will collapse in one week. If you doubt that, just look what happens when a drone stops planes at Gatwick for a day or two. I see: ruined lives. Hopes destroyed, futures wrecked, millions condemned to hand-to-mouth existence in old age, while young people leave in their hundreds and thousands to seek work in more sensible places. I see stricken, impoverished people by the million, looking for someone to blame. I see riots, destruction, a despotic crackdown, deportation, "ethnic cleansing". Already I sometimes wonder which of our pro-Brexit neighbours of 20 years will throw bricks through our windows when it all goes wrong for them. I have been to Bosnia, where people used to live together quite happily and marry into each other's communities. Split countries on ethnic lines when the umbrella union is broken down and you have wars. Near Mostar after 25 years, there are still landmines to avoid. I used to think Brexit was like the Poll Tax and would have to be rescinded because technically it simply cannot be done. Now I think they will do it anyway and hang the consequences. The government of a formerly healthyish and successful democratic country is hell-bent on destroying its own people just to save its own face. How do you get back from that? And all the time we will remember: none of this had to happen. They could have suspended Article 50 or withdrawn it entirely, any time they like. The referendum was won by the use of illegal means and being 'advisory' should never have been accepted. It's a right-wing coup disguised as a proletarian revolution. And the whole thing is the conscious choice of our own government, and our prime minister in particular. So I wish you a very happy new year and may all things wonderful come to you in sackfuls. If there are marches, let's march. If there are general strikes, let's strike. If there are riots, let's try to stay safe. There are good people around: let's be them. And let's be creative. Let's try to find new ways to combat this hideous turn of events and to keep the message of unity, transcendence, humanity and enlightenment shining out through our music, art, books, theatre and imagination, whatever form it takes. Many thanks to everyone who entered the Swan Lake Competition! I hope you've all had excellent Christmasses. It's time to reveal the winner. Which ballerina danced the role of Odette/Odile in the world premiere of Swan Lake, at the Bolshoi Theatre, Moscow, on 4 March 1877? 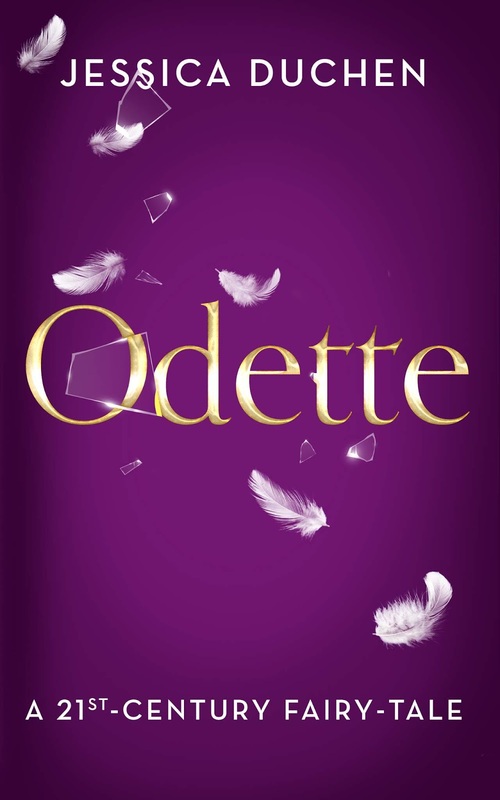 The first correct entry out of the hat is from Lucy Braga, who will receive a paperback of Odette from JDCMB and a CD of Swan Lake conducted by Vladimir Jurowski from Pentatone. Congratulations! 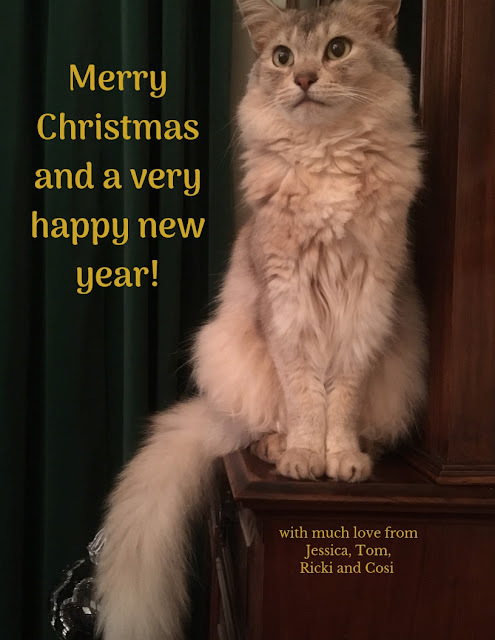 Dear readers, have a wonderful Christmas and new year! Lots of love from your slightly knackered blogger and her household. 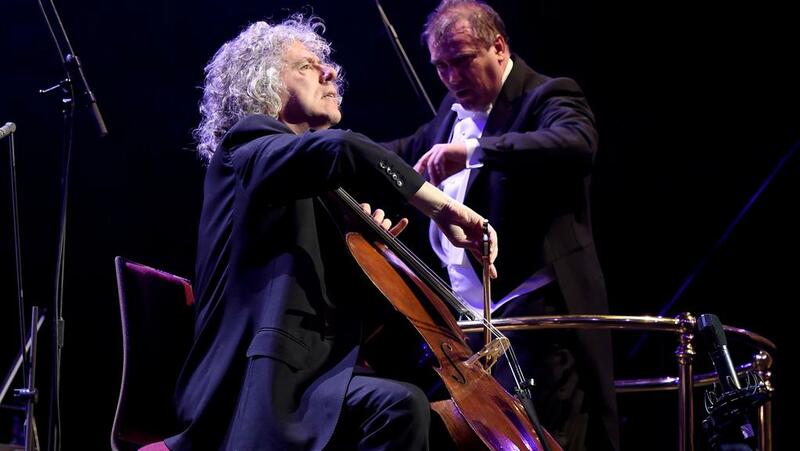 Steven Isserlis is 60 today! I have flipping' well missed his big birthday concert on Monday at the Wigmore Hall - which included appearances by Simon Keenlyside, András Schiff, Radu Lupu, Ferenc Rados, Josh Bell and Connie Shih - because for some reason we'd thought it would be a good idea to go to Iceland in the middle of December to try and see the Northern Lights... As my Dad used to say, one lives and learns. Anyway, it was a wonderful excuse to pop up to north London the other week and interview Steven himself. 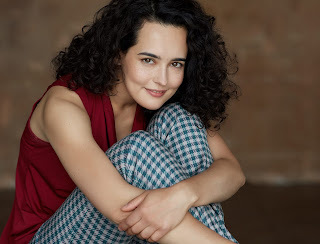 We talked about music, books, cellos, Rabbi Moses Isserles, Schumann, Fauré, Bloch, the perils of curly hair and the Marx Brothers, among much else. You can read the whole thing in the JC, here. And here's one select story. 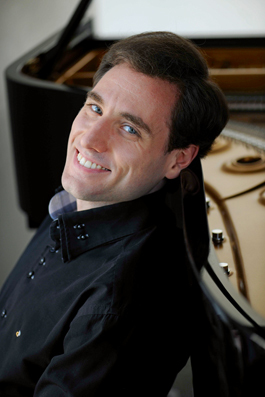 Here he is in a spot of Fauré": the Romance in A major, Op.69, with pianist Pascal Devoyon. 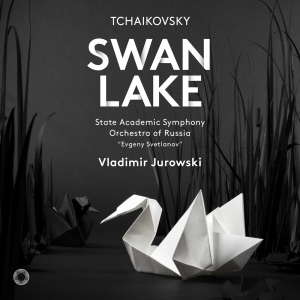 Vladimir Jurowski's recording of Swan Lake in its original 1877 version - before Drigo got his paws on the score - is an absolute stunner, out now on Pentatone Classics. The State Academic Symphony Orchestra of Russia 'Evgeny Svetlanov' offers sleek, intense playing, the sound quality is excellent and in Jurowski's hands the dramatic climaxes become utterly hair-raising, almost Wagnerian in their magic and majesty. And in the box there's even a set of instructions for how to fold your own Origami swan. I'm delighted to say that Pentatone is offering a copy of Jurowski's splendid Swan Lake recording for our JDCMB Christmas Competition. 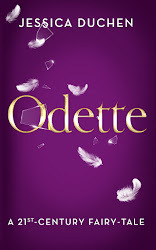 This is your chance to win a double prize: the CD and a paperback copy of Odette. For a chance to win, simply answer the following question and email your response to: jdcmblog@gmail.com before Christmas Eve, 24 December 2018. QUESTION:Which ballerina danced the role of Odette/Odile in the world premiere of Swan Lake, at the Bolshoi Theatre, Moscow, on 4 March 1877? I will put all the correct entries into a hat and the one to be drawn out wins the prize. The winner will be notified by email. The prize will be dispatched when the post office reopens after Christmas. Don't forget that you can see Swan Lake itself on BBC4 TV on Christmas Day at 7pm. It's the Royal Ballet's gorgeous new production and stars Marianela Nunez and Vadim Muntagirov. More details here. 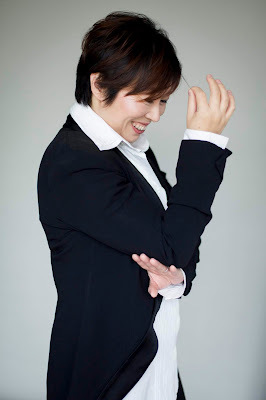 Xian Zhang, principal guest conductor of the BBC National Orchestra of Wales, fulfils a long-standing dream this month: she is at the helm as the orchestra heads for a tour of her native land. She's sent me a guest post about what this confluence of countries means to her, with a look, too, at the state of musical life in China [compared to the state of things here at the moment, one could weep - jd.]. Enjoy! First, here they are performing Respighi's The Pines of Rome. It has long been a dream of mine to take a European orchestra to my native country, China, and after years of planning, it is finally happening as I conduct BBC National Orchestra of Wales in five concerts in four major cities 15-21 December. For me, it’s a homecoming: I was born in China and studied there but, the main focus of my career has been in Europe and the United States. It feels a bit like three old friends meeting up, having looked forward to it for a long time, and simply picking up where they left off last time: as if they’d never been apart. BBC NOW has toured to China before, but it is still quite rare to see a Chinese native bring a foreign orchestra to China. The popularity of classical music in China is rapidly growing, with audiences getting younger and younger which is great. 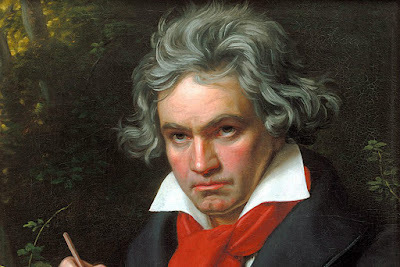 Education is focused on letting children play music: almost all take private lessons. They are even more likely to play an instrument than play soccer. We are very fortunate in China that music education is taken seriously. The ‘software,’ as I like to think of it, of the industry then improves, with the standard of playing in Chinese orchestras being very high. As the economy grows, people want to indulge their cultural interests and an effect of this is that more and more concert halls, ‘hardware’, are being built all over the country: every year a couple of new concerts halls are built. Indeed, we will be playing in some fantastic, beautiful venues. My own journey into music started when my father built me a piano. My parents wanted me to learn at a very young age, but they were very expensive. He is an instrument maker, so he made the shell of the piano himself and sourced the keys and strings, assembling them together himself. My own ‘hardware!’ What a fantastic gift. I actually played it for about 10 years, up until I went to conservatoire, and then we sold it to a fellow student. We eventually bought it back as I have so many memories attached to it but unfortunately it is not playable anymore. That neatly sums up how I feel about this tour: with China and Wales both meaning so much to me, I wanted to reunite them. Thankfully, that is where the metaphor ends: BBC NOW is definitely not broken and unplayable! Bringing one of the best orchestras in the world to my home country? I can’t wait. There are two concerts in Beijing at the National Centre for the Performing Arts (15 & 16 December), then we travel to Changsha for a performance at the Concert Hall there (18 December), followed by a date at Qintai Concert Hall, Wuhan (19 December). The tour culminates in the Shenzhen Concert Hall (21 December), which I’m looking forward to, in particular as it is so close to Christmas and New Year: there’s always a different atmosphere in the audience around this time of year. I am very proud of my connection to both China and Wales and I was keen to show that in the programme. All musicians believe in music’s ability to build bridges, relationships and friendships (particularly when the language options are Chinese, English or Welsh!) and this is precisely what I want the tour to achieve between the players, audience and the two countries. 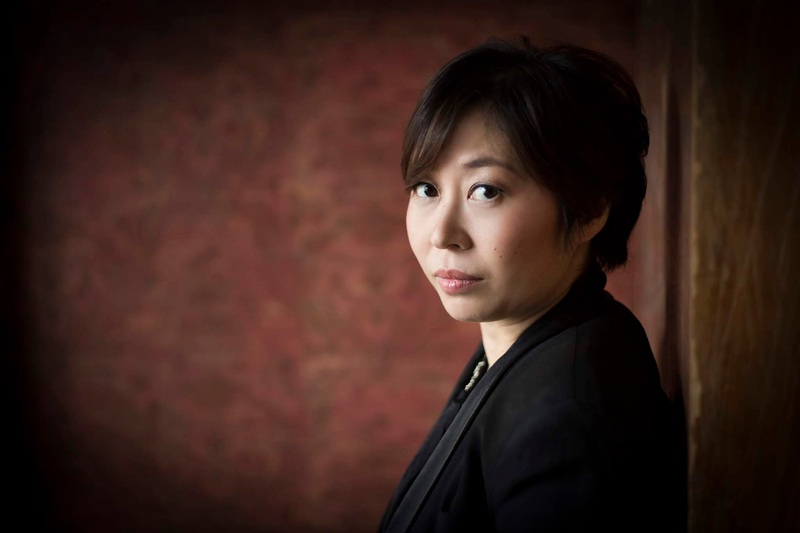 We are doing this in a number of ways: one of our encores is a piece by Welsh composer Huw Watkins and Chinese harpist (the national instrument of Wales, of course) Shimeng Sun performs Mozart’s Flute and Harp Concerto with BBC NOW’s Principal Flute Matthew Featherstone. Sun also studied at the Royal Northern College of Music in the UK. Cellist Jiapeng Niealso joins us on the tour, having studied in Germany, to perform Tchaikovsky’s Rococo Variations. 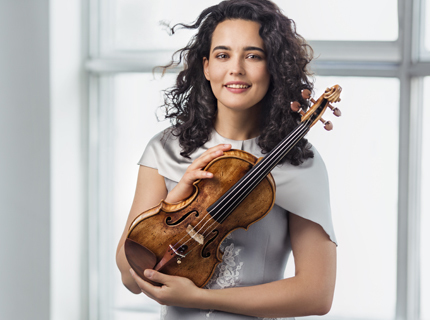 In the final concert in Shenzhen, BBC NOW will perform alongside musicians from the Shenzhen Symphony Orchestra who hosted the Vienna Philharmonic last year, so this is something they are particularly passionate about and good at championing. I absolutely loved the idea when their director suggested it to me, particularly as I did one about 10 years ago with the Julliard Orchestra. It is great for the players to perform together, exchange ideas and for the audience to see the mixture of players together: that’s the point of touring! BBC National Orchestra of Wales and their Principal Guest Conductor Xian Zhang tour China 15-21 December. They perform in Beijing (15 & 16 Dec), Changsha (18 Dec), Wuhan (19 Dec), Shenzhen (21 Dec). Full details here. 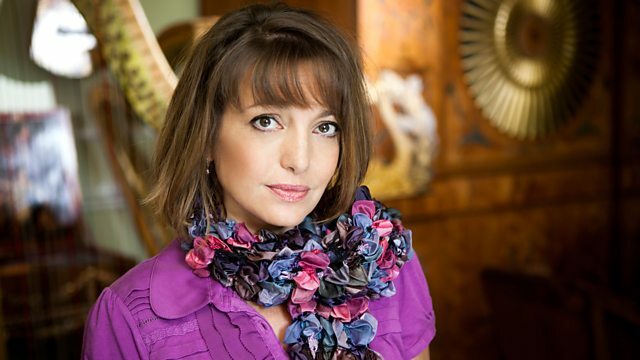 Much fuss has been caused in the choral world these past few days by a suggestion from Lesley Garrett that it's high time all-male choirs were abolished. 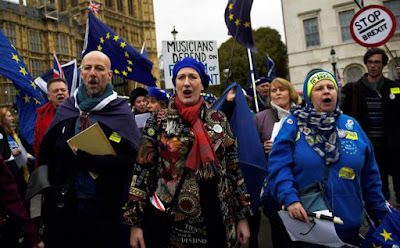 Some defenders of the great English choral tradition, in which these have featured since forever, have been up in arms. Others lean strongly towards providing equal opportunities for girls to sing, because at the moment they still miss out, and have done for centuries. I was somewhat amused by a press release that landed in my in-box the other day in which a famous choral conductor vaunted the importance of keeping choirs all-male, saying - without irony - that boys would lose opportunities to make music if they admit girls (um, what does he think has been happening to women all this time?) and that the choir is defined by its people, after which he lists a number of highly distinguished personages going back to the 19th century, who are of course all men. My instinct is to cheer on Lesley Garrett's opinion. At the same time, though, I know it is really not as simple as perhaps we'd like. I grew up wishing I could be a chorister. And yet, when I saw today’s article by Ben Dowell in the Radio Times advocating introducing girls into King’s College Choir, I was angry. I consider myself an advocate for gender equality and for encouraging young woman in choral music. 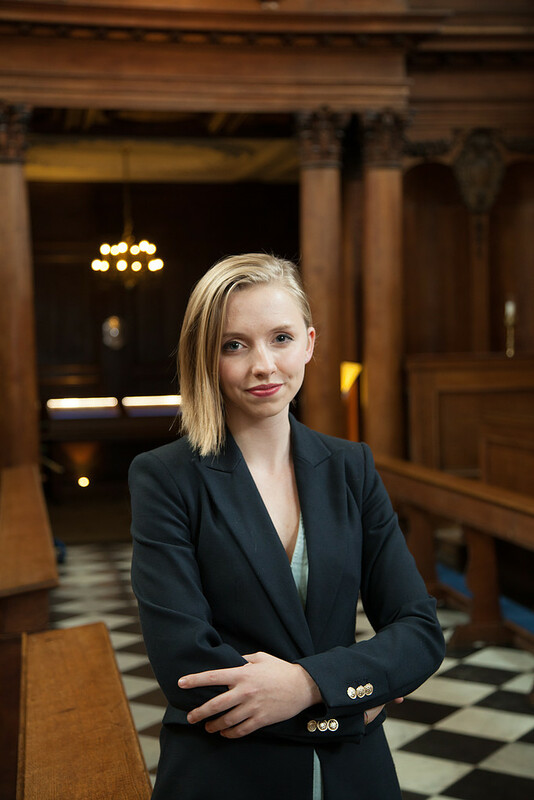 I was the first female Organ Scholar at Magdalen College, Oxford; I was part of an all-male choir; I saw how far we had to go before we could achieve equality. However, I also eavesdropped on the unique dynamic of an all-male choir. What I saw was mutual respect and support; an environment where the back row understood what it was like to be a chorister, and helped them through it. 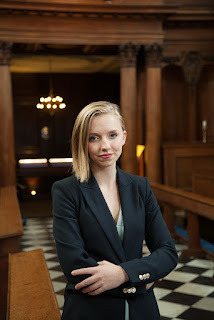 Having set up a girls’ choir at Pembroke College, I’ve observed the wonderful dynamic that comes from an all-female choir too: not only the shared singing, but a shared understanding of getting your ears pierced for the first time, or braces, or periods. A girls’ choir like ours, or the choirs at St Catharine’s College, Cambridge and Merton College, Oxford, provide an opportunity for a non-linear educational experience, in which children seven years apart can come together to make music. This is unique, and it’s important. I have worked with numerous treble lines made up of boys; I have watched them perform as professional musicians to thousands of people without batting an eyelid. I’ve also watched them turn into quivering messes when they’re talking to a girl they fancy. The issue, in my mind, is not one of the sound of the voices; the voices of young boys and girls are both wonderful, and should be celebrated. The issue is one of social implications. Research has shown that boys sing better in an all-male environment, in which it is totally normal to love singing, and do it every day. I fear that if we were to mix the treble line, the boys would lose confidence. Choral conductor Suzi Digby did an experiment several years ago, creating two parallel after-school classes. One was mixed with 12 girls and 12 boys, and the other was all boys. At the end of two years, both groups had grown to have over 40 singers, and yet there were only two boys left in the mixed class. It’s not a huge step from boys losing confidence to giving up entirely. Losing boy choristers completely is something I feel would be a great loss for both the choral world and the wider world of classical music. The education of a chorister is gruelling; in addition to the busy life of a school child, he or she is expected to rehearse every morning and sing Evensong almost every day. 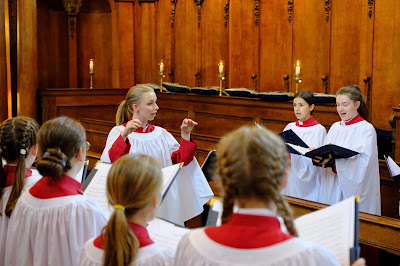 It is this education that produces the lay-clerks of tomorrow, and more recently-formed girls’ choirs are now providing this opportunity for females; daily familiarity with the rhythm and repertoire of choral worship is one of the most important aspects of a chorister’s education. If, as has been suggested, girls were to sing half the services in a place such as King’s, this education would be diluted for both the boys and the girls. We’ve made huge progress in the past 20 years, creating more and more opportunities for girls in choral music, and yet we’ve still not achieved equality. In my mind, there is only one way to do this: a choir needs to be set up with an all-female treble line, singing with male and female lower parts. This would be a choir where girls would sing six services a week; a choir where girls would receive the full educational scholarship of a chorister. This would be a step towards equality. I have absolutely no doubt that we need to generate more opportunities for girls in choral music. However, these opportunities should be in addition to the ones available to boys, not a call to abolish all-male choirs altogether. 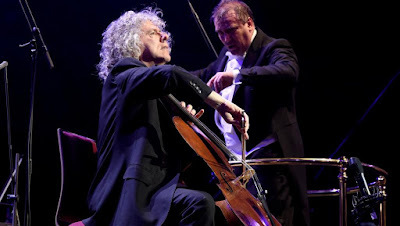 Last week I went north of the river to interview Steven Isserlis about a certain big birthday he has this month, to be celebrated with some close friends on stage at the Wigmore Hall (and more, of course - results in the JC soon). On my way out, I met another Isserlis going in: Steven's son, Gabriel. A few weeks ago Gabriel launched a new scheme called Tutti to help musicians find rehearsal space when and where they need it. Given the headache that such things cause - even finding somewhere to practise the piano can turn into a student's worst nightmare, as I well remember - this seems an absolutely inspired idea. It functions like Airbnb: those with space can sign up to offer it and musicians who need it can sign up to book in. The crucial thing at the moment is: if you have a space to offer musicians, please sign up NOW, using the links below. Here's Gabriel himself to tell us more about it, after an energising Schumann treat from dad and Dénes Várjon. My family have been in music for generations. I like to say that before I learned English, I learned the language of music. I have always been surrounded by music: at home, on family holidays, my family even performed chamber music as part of our Christmas celebrations. However, as much joy as music brings, I was always very aware of the less wonderful side of it: the challenges it produces for people who dive in full time. After a brief decade, trying to escape the music in my blood, I gave in and returned, albeit from a different angle. During that time, I had trained in visual arts, audio engineering, and programming, and decided to combine my knowledge and passions into one. I spent over a year analysing the different issues that plague musicians, listening to my friends and family talk about all the frustrations they experience. Throughout that time, a number of key issues were most apparent but only one of them sparked a twinkle in every eye when I shared my potential solution: “AirBnB for Rehearsal Spaces.” That simple idea has grown into Tutti and has so much potential ahead of it – we’re just getting started. We just launched our very first version a few weeks ago: beta.tutti.space and we have already had a couple bookings come through. We just need people to list their spaces if interested. No one can book your space without your approval – if a musician attempts to book your space, you will be notified immediately and have 3 days to accept or reject the request. If you list your space before 2019, we will provide a photographer to come round to your venue and take quality photos, free of charge. Go to beta.tutti.space and click “List a Space” in the top right, or email support@tutti.space if you have any questions/need any help.